Google Analytics is a platform created with the purpose of helping us to track the number of visits and page views on our blog, which also uses several filters to check exactly from where the visitors are coming via standard or custom reports. Google Analytics is the leading free tool that has a good relationship with the internet marketing and offers suggestions and improvements or benefits for our website. As Analytics is part of the variety of Google tools like Blogger, many bloggers still don't know if it is possible to add the tracking code in Blogger. 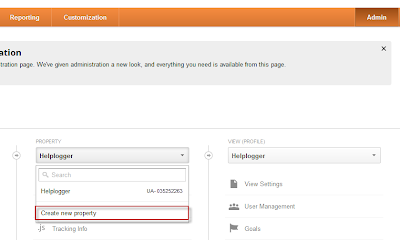 Implementing analytics in Blogger is very quick and easy, so you don't need to be experts or web developers. Here's a small guide for placing the Google Analytics tracking ID on our blog. 1. 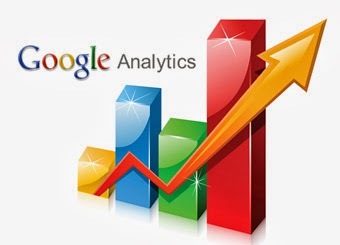 Do you have a Google Analytics account? Then it's perfect. If you don't have one, please Register. 2. 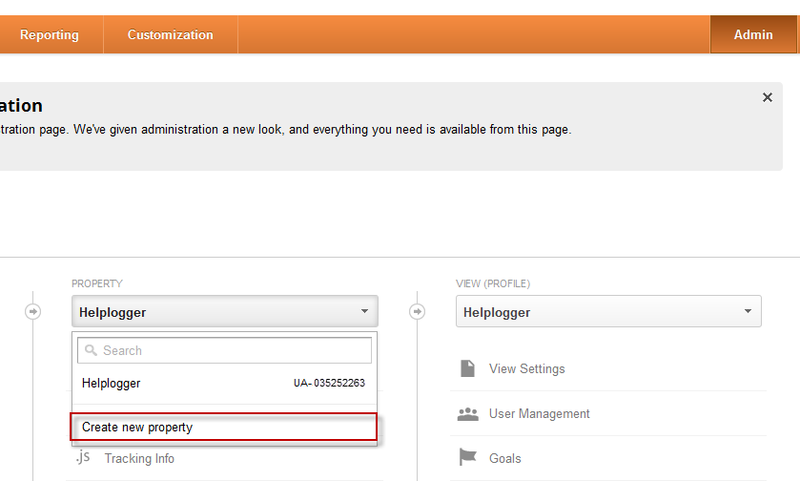 Within the account, we'll go to Admin and in the Property column, click the menu, then click Create new property, where we enter the information from the website. 3. 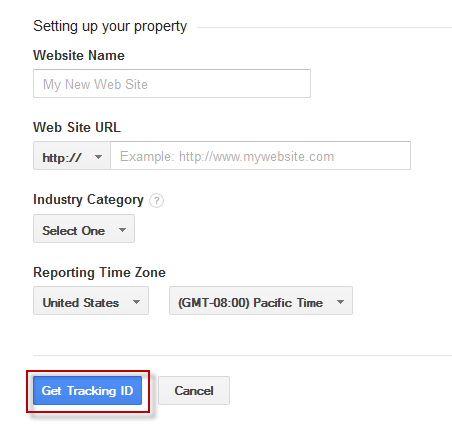 Click on "Get Tracking ID" and it will provide a box with a code, select and copy the code (CTRL + C). 4. Now let's go to our Blogger account. 5. Look for your blog and click on it, then go to Template > click the Edit HTML button and paste the code previously generated in Analytics before the </head> tag (CTRL + F in order to find it). - Double check that the code has no spaces or characters. - There are no poor implementation of the filters. - You will have minor issues if you are receiving visits from China (this conflict is not yet solved, according to Google).